Singapore Airlines (SIA) stories of stewardesses, stewards of more than 10 years by Boh Tong : Who you do see in the pic? Who you do see in the pic? Most amazing. 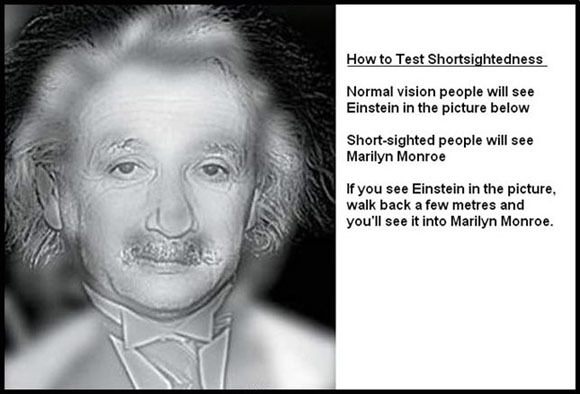 Short sightedness is not so bad after all.